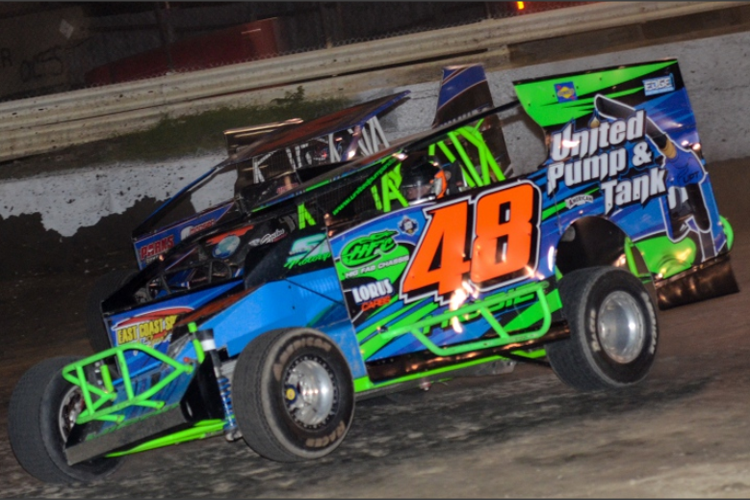 MIDDLETOWN, NY – A memorable 100th anniversary season for Orange County Speedway gets the green flag on Sunday, April 7. 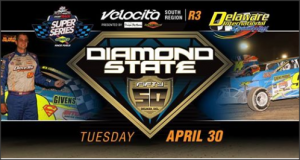 The Escape RV-presented ‘Hard Clay Open’ takes the track on April 7 to launch the STSS Halmar International North Region $12,500 championship battle. The series’ North Region has nine events on the docket for the 2019 season, beginning and ending the championship battle at Orange County.